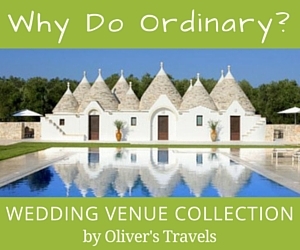 We take a look at 5 exceptional exclusive use wedding abroad venues in Europe with rooms to stay over! 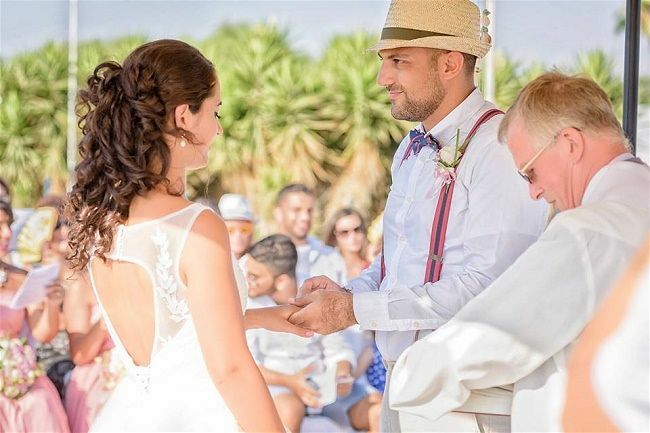 If a wedding package holiday in a hotel is not for you then we have 5 very different exclusive use wedding abroad venues in Europe for you to consider. Suitable for a range of styles and budgets, each has its own unique characteristics and standout features. 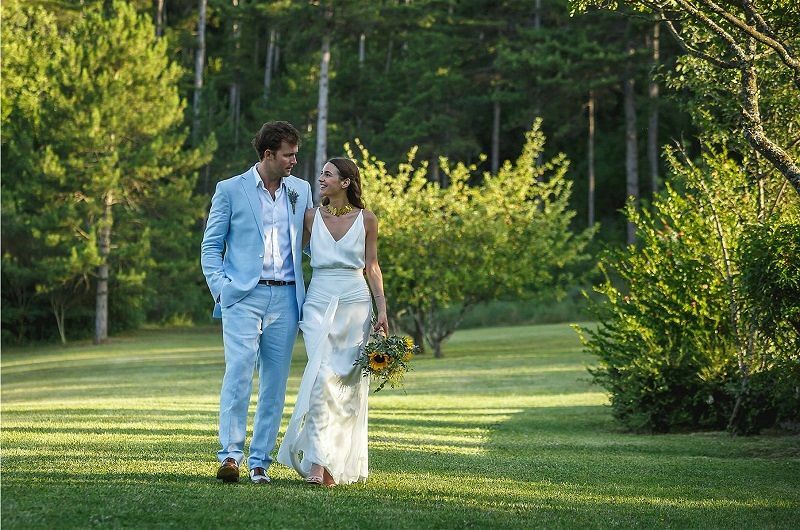 All offer exclusive use in an idyllic setting and more importantly accommodation for you and your guests! 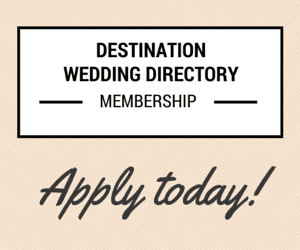 As an added bonus they all come with their own very experienced in-house wedding and event planner. It’s hard to beat the picture postcard location of Schloss Prielau. 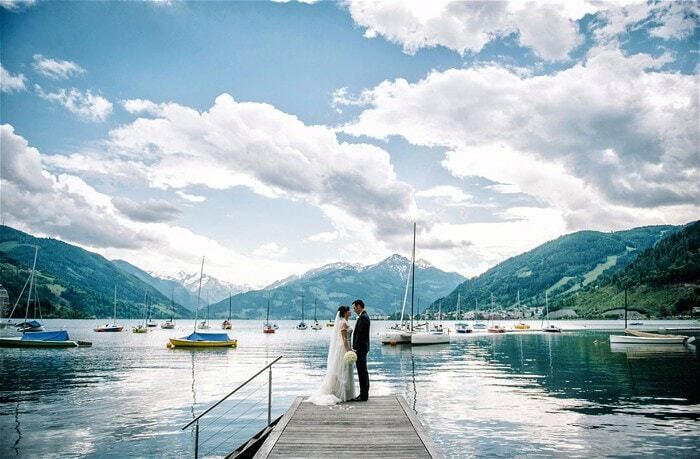 This magnificent Castle nestled on the shores of Lake Zell in the beautiful surrounding of Zell am See is one of the exclusive use wedding abroad venues in Europe that should definitely make your shortlist. 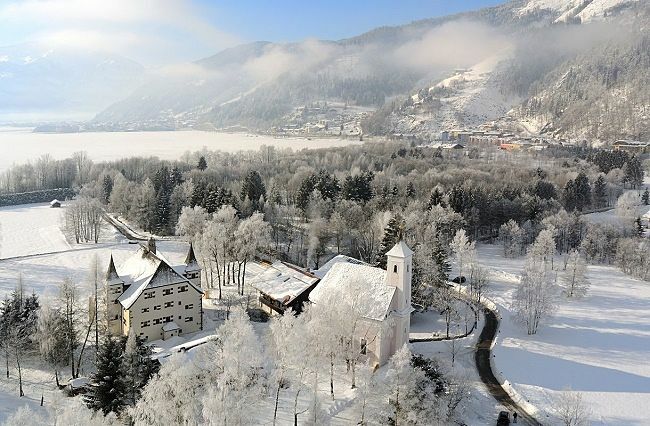 With lots of love and personal commitment, the dedicated team at Schloss Prielau will affectionately and professionally look after every detail to ensure you have an unforgettable wedding in Austria. 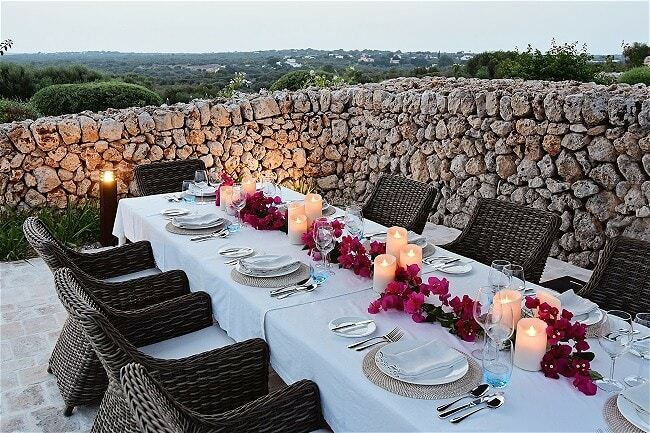 If you love the idea of getting married on one of Spain’s Balearic Islands but don’t like the constraints of a traditional wedding abroad package then look no further than Cugó Gran. 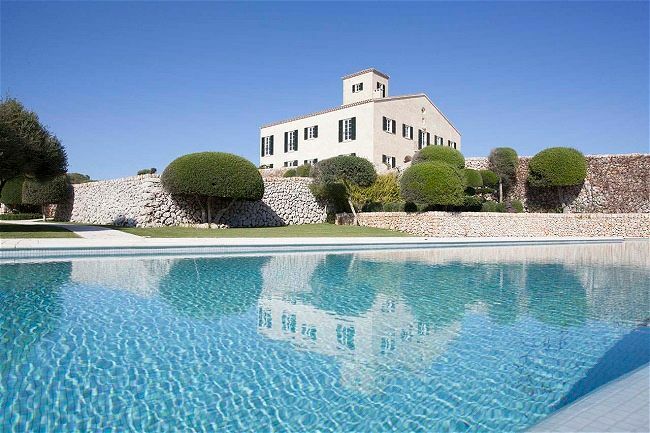 This private ‘super villa’ is definitely the luxury option. With all the services of a top 5* hotel, the villa affords privacy, but is still within easy reach of the beach and San Climent. 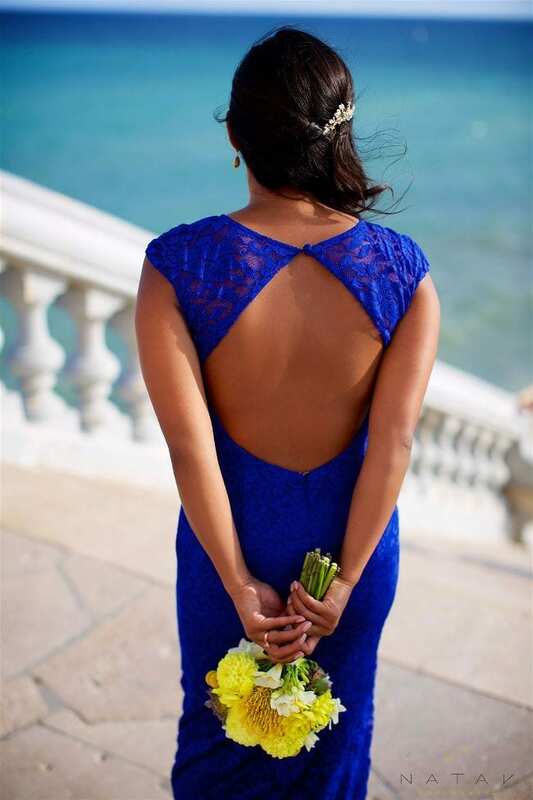 Sitting on a 250 acre estate with stunning 180° sea views of the Mediterranean, the beauty of Cugó Gran is that you have the freedom to personalise your wedding in any way you want, truly making your day your own! 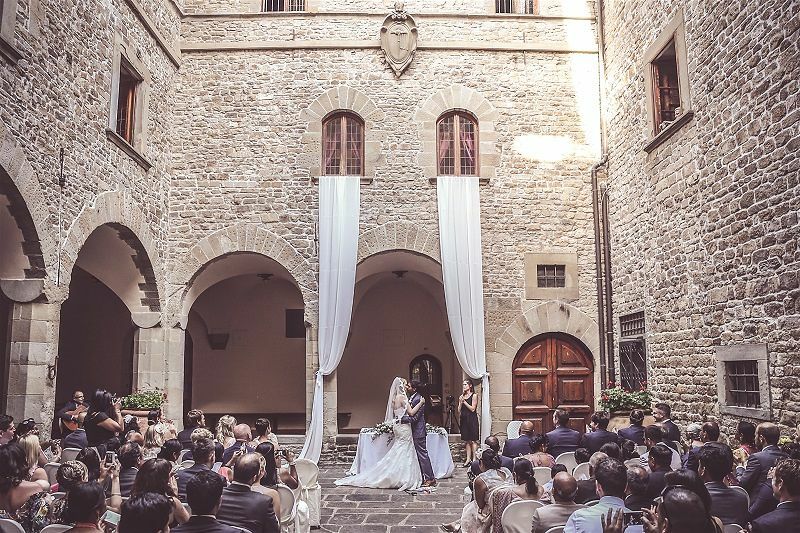 This unique Wedding Venue in Tuscany, is the perfect place for those looking for a very special Villa to hold a memorable destination wedding in Italy. 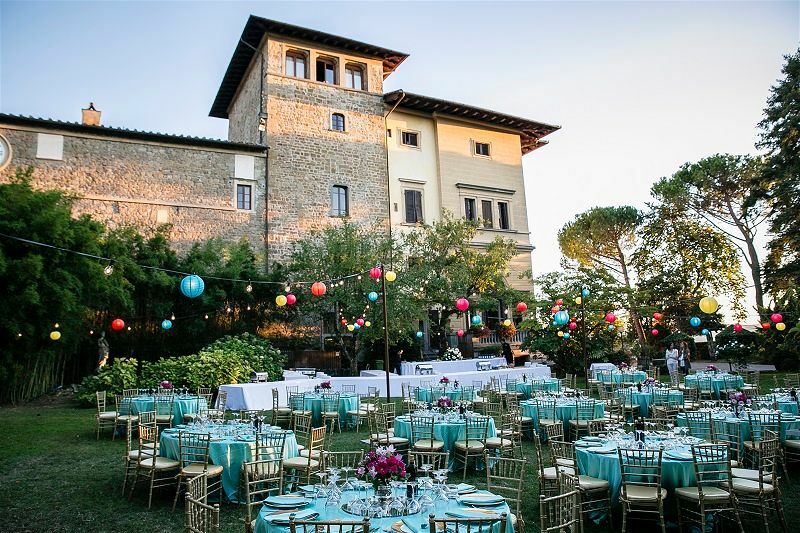 Situated 25 min from Florence, Villa Pitiana is a hidden gem in the Tuscan countryside. 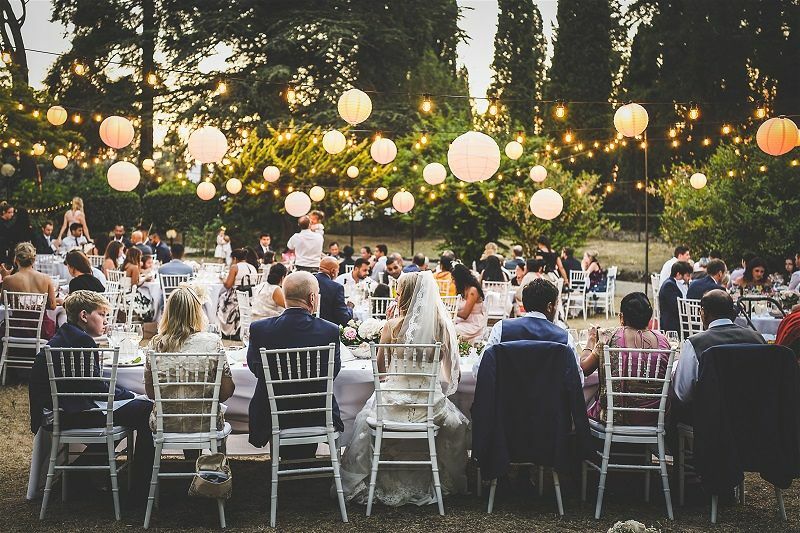 A charming and elegant Wedding Hotel Villa with 59 bedrooms plus 2 garden houses, making it a suitable option for larger weddings. 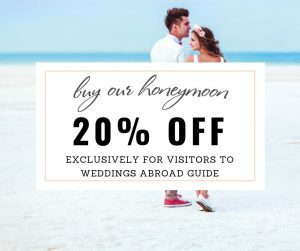 If you are searching for exclusive use wedding abroad venues in Europe that provides that home away from home feeling, then look no further! 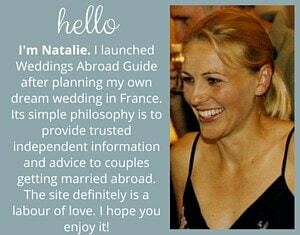 The gorgeous Chateau du Bijou specialises in destination weddings offering stress free, easy planning solutions. 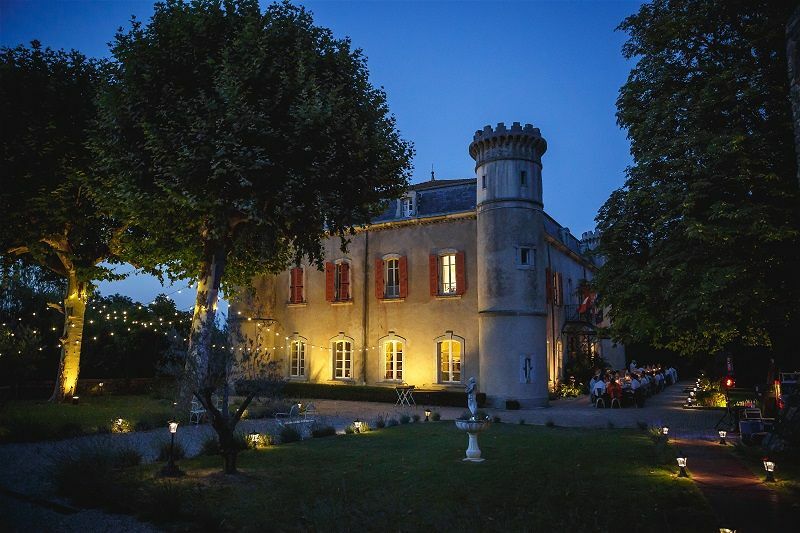 Located in Provence, the Chateau is 90 mins from the nearest airport and 40 mins from the TGV station. 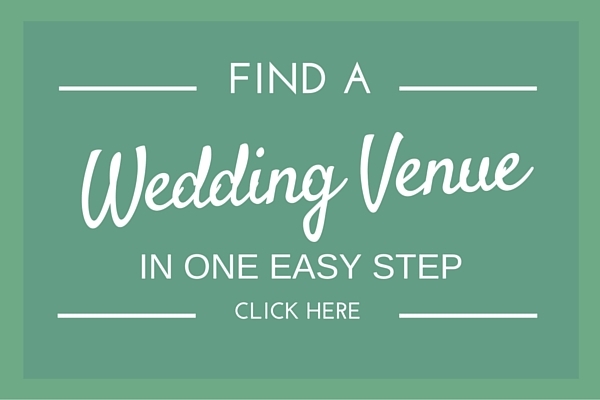 The Bijou collection of venues is a family run business with 20 years experience in the UK and France. 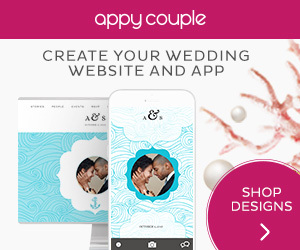 They provide an all-inclusive wedding package and can help you arrange everything from flowers and photography to music. The Chateau sleeps 40 guests, with extra beds available on site, while others can stay just a short drive away. Rural beauty, well kept gardens, swimming pool and tennis court. 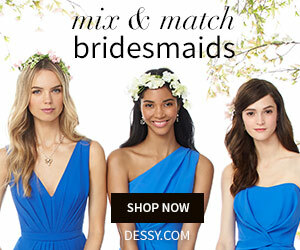 Civil ceremony – Advised to sort the legal aspects of your marriage in your home country as French laws make it quite tricky. 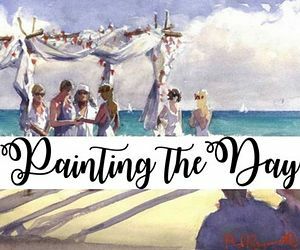 For our final venue choice we had to include Exclusive Yacht Weddings. Based in Paphos, but covering the entire island, their fleet consists of seven vessels ranging from luxury yachts, to traditional wooden sailing ships and catamarans. 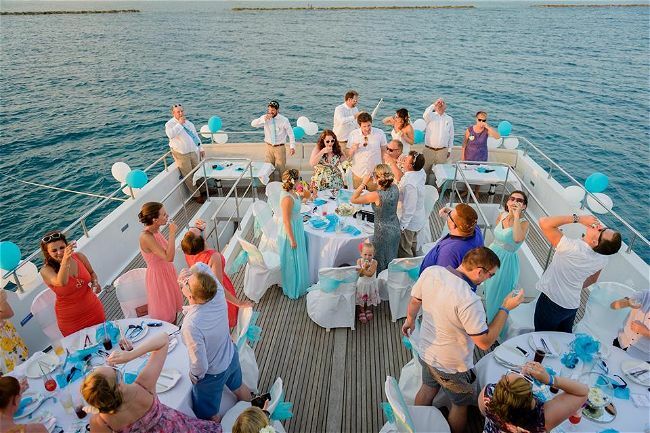 With options to suit all budgets and a range of finishing touches, their very experienced staff will ensure that from the minute you book it’s plain sailing! 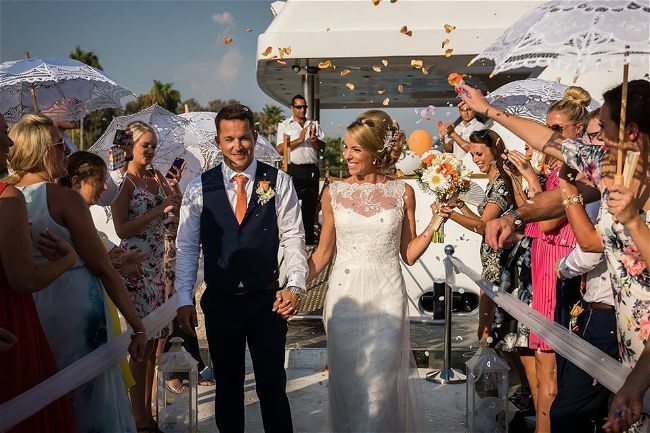 Although no onsite accommodation (honeymoon suite on certain vessels), there is an option to hire the company’s 7 bedroom luxury villa or stay in one of their handpicked hotels. 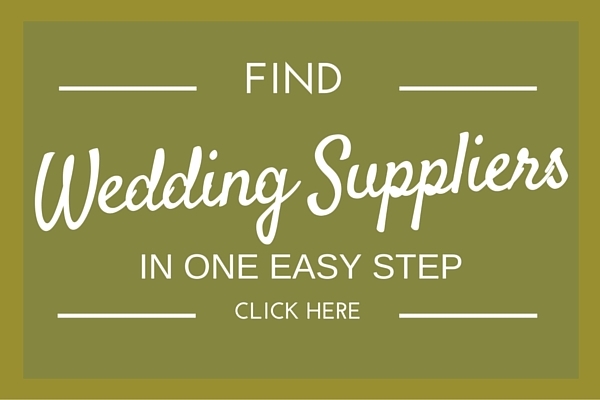 It goes without saying that when selecting any supplier for your wedding abroad it’s important to do your research! 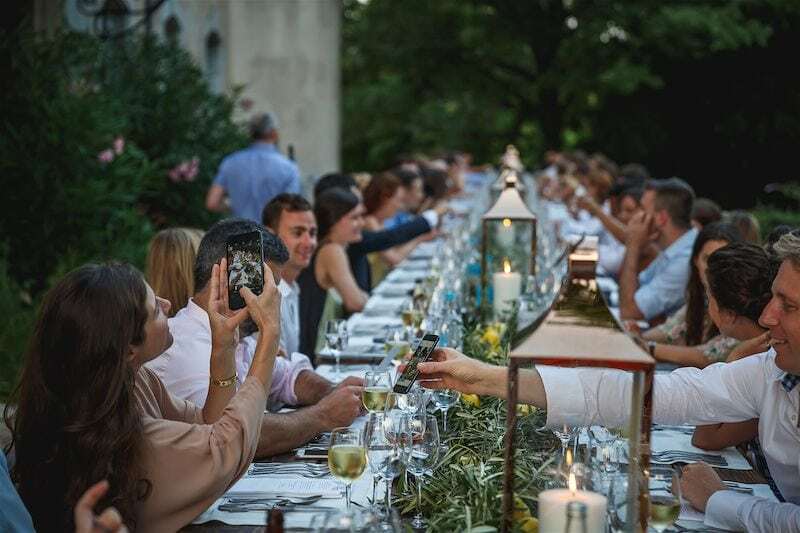 Look out for the little things….if you want to be partying long into the night ensure that there are no music or other restrictions….does the venue have a policy about using only recommended suppliers? Ensure you know exactly what is and isn’t included in the fee. 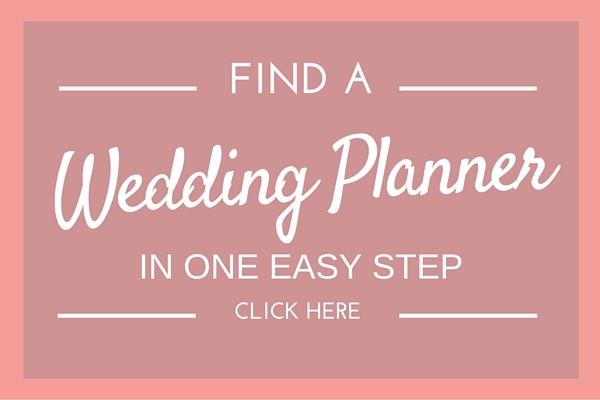 Keep in mind that you may also wish to hire your own wedding planner to work alongside those provided by the venue. 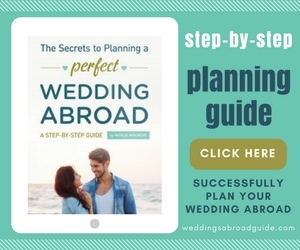 To make sure you have it all covered I have put together a list of the type of questions you should ask when researching exclusive use wedding abroad venues in Europe. 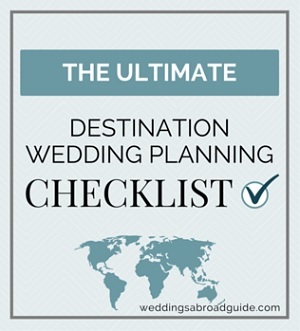 I hope the above will be a useful starting point in your search for exclusive use wedding abroad venues in Europe. 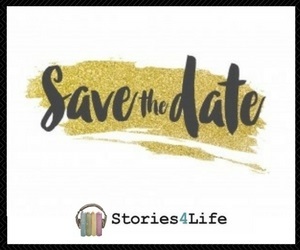 If you would like any further information on the above venues, or on any venue listed in our directory please fill in the contact form below.